At some point in time, homeowners will encounter damage to their homes. Whether it’s because of a storm or a man-made mistake, house damage is an unfortunate, but common, issue for all homeowners. In the case of a natural calamity like a storm, the extent of damage to a home will not be detectable via a casual inspection. This is why it is ideal to call on a professional construction company to help determine how far-reaching the damage actually is. Construction and roofing companies in the Texas regions of Bedford, Colleyville, and the surrounding areas, are usually well-equipped to handle most house damage issues. Their knowledge and experience in dealing with homes give them the ability to approximate the cost of repairs and help you coordinate with a third-party estimator. Third-party insurance estimators help homeowners determine the amount of claimable damage, and how far your insurance coverage goes. There are many benefits to working with third-party estimators. What Do Third-Party Insurance Estimators Do? Third-party insurance estimators work for the homeowners, not the insurance company. Thus, homeowners have a better chance of maximizing their insurance claims. These estimators will investigate, assess, and evaluate insurance claims and existing policies, along with negotiating with insurance companies on your behalf. How Do They Benefit the Homeowner? An effective estimator should be able to properly and accurately assess any damage to your property. This is important in filing for insurance claims. Estimators are tasked with identifying all damaged possessions and property. Once they take an inventory of the damage, they compute for the insurance amount, with the estimate usually favoring the homeowner. This is to ensure that the homeowner gets the maximum share of their insurance claim. Moreover, third-party estimators who have HAAG training are more likely to provide accurate assessments of your insurance claims. Being knowledgeable in HAAG engineering systems also helps them leverage the maximum amount possible when negotiating with your insurance provider. To assess claimable damage, professional contractors follow a very specific set of procedures. These procedures are usually done in coordination with the personnel of insurance providers, to get a fair estimate of damage. Once the amount is determined, a third-party estimator then negotiates with the insurance provider. It is worth emphasizing that a construction company’s insurance estimates are almost always more accurate and more favorable towards homeowners. This is because a construction company knows exactly how much the repairs will cost for specific types of damage. At SPC Construction & Roofing, all our estimators are highly-trained and knowledgeable of HAAG engineering criteria, giving you peace of mind by assuring you that your storm damage assessment is being executed by professionals who are working for you. SPC Construction & Roofing has been providing comprehensive roofing services to both residential and commercial clients for over 30 years. Our experience has given us the knowledge and expertise to give speedy, efficient, and reliable service to all. 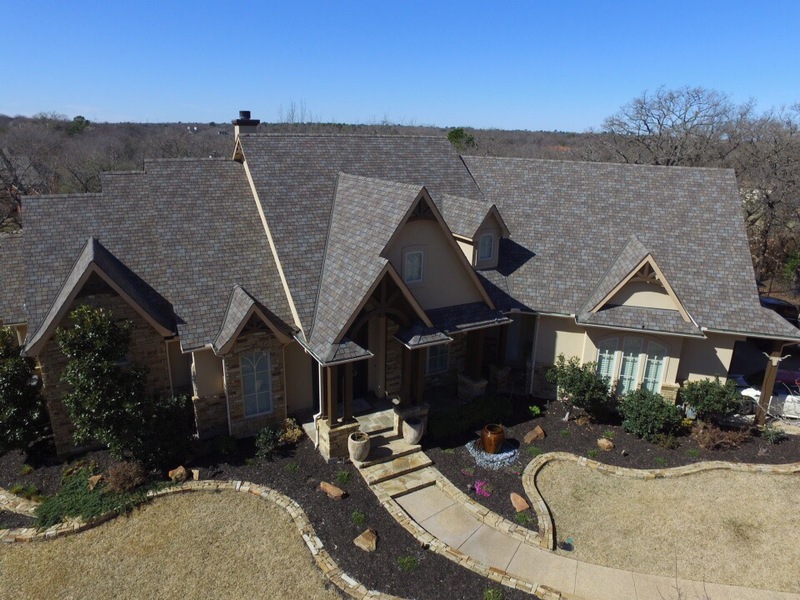 SPC Construction & Roofing serves the Texas communities of Bedford, Southlake, Colleyville, and surrounding areas. Contact us today to learn more about our services or call us at (817) 684-1088.